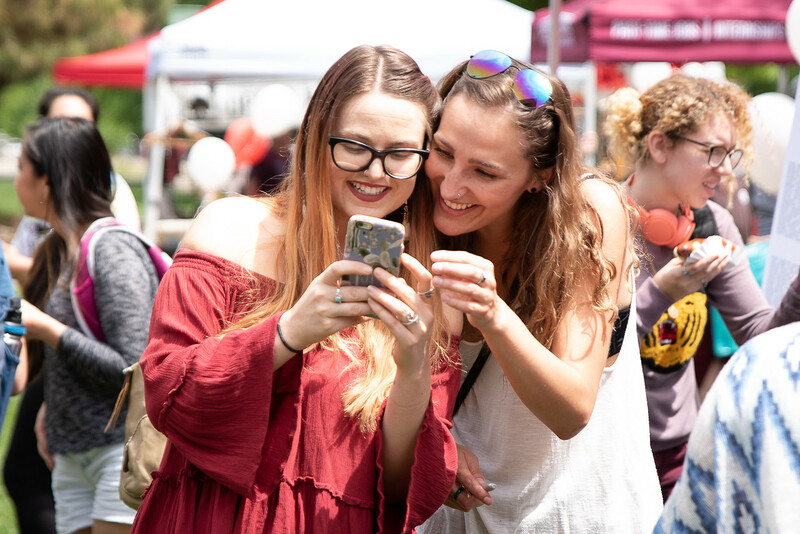 As an alumnus of Chico State, you've earned your place as a member of our new Chico State Alumni Association membership program. Through the association, you have access to benefits and opportunities to engage with the alumni community. Once a Wildcat, always a Wildcat. 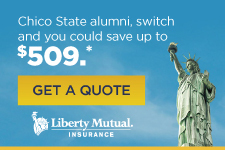 Upon graduation, all alumni are automatically association members—FOR FREE! Sign up below to download a printable membership card to start receiving discounts and benefits at stores and online. We know that alumni are hardly alone as passionate supporters of Chico State. We welcome students, faculty, and staff to show their support of Chico State by signing up and downloading a card.